Beautiful, updated home is serenely set in one of Norfolk's popular walk to town and train locations. This captivating home was stylishly designed for comfort & entertaining both indoors & outdoors. 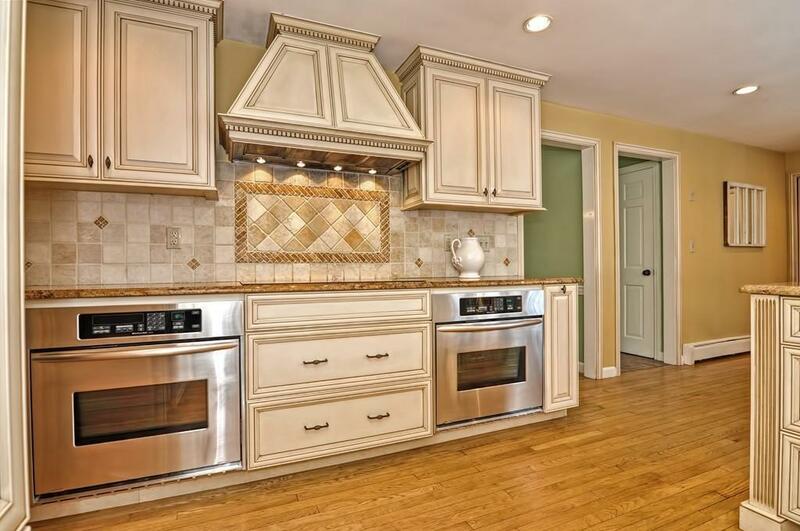 The heart of the home is the remodeled chef's kitchen with stainless appliances, white cabinets & granite counters. 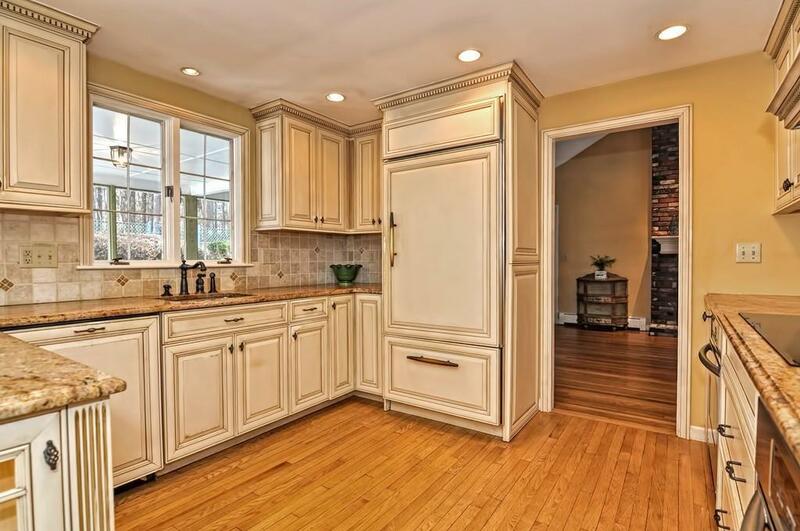 This beautiful, updated chef's kitchen leads to the large, comfortable family room with floor to ceiling fireplace. Guests can spill over from this space to the covered patio & screened porch areas for lounging by or in the stunning in ground pool. 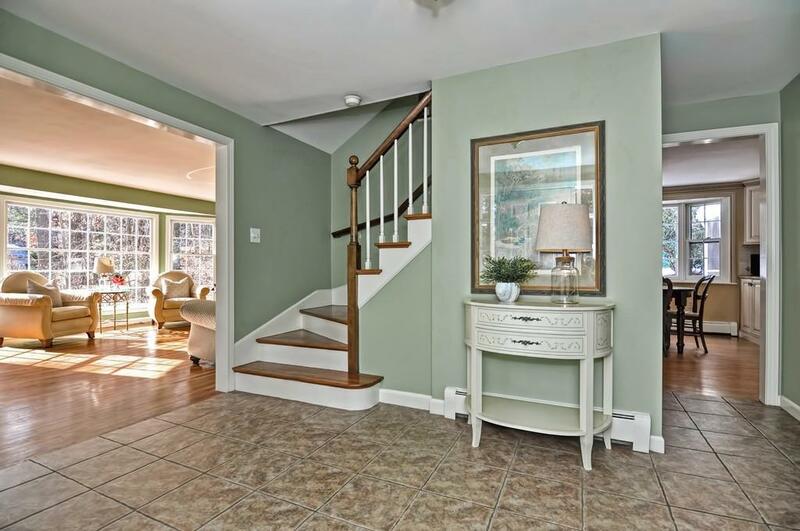 Sunlight streams through this home with its freshly painted interiors & gleaming hardwood floors throughout. The staycation feel of the comfortable, spacious home continues on the lower level where you will find space for a theatre room, play room and a home gym. This is where splashing is allowed in the backyard, snowmen are made in the front yard & warmth & comfort are enjoyed year round. This is home. 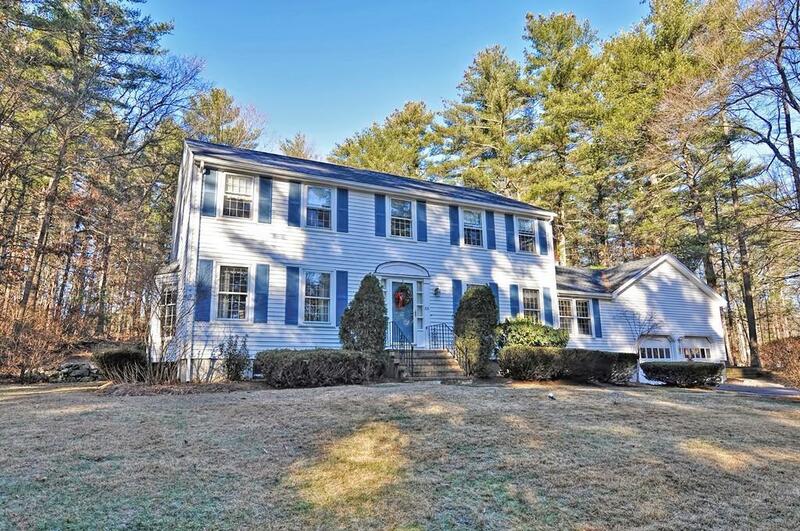 Listing courtesy of Kim Williams of Coldwell Banker Residential Brokerage - Franklin. Listing provided courtesy of Kim Williams of Coldwell Banker Residential Brokerage - Franklin.